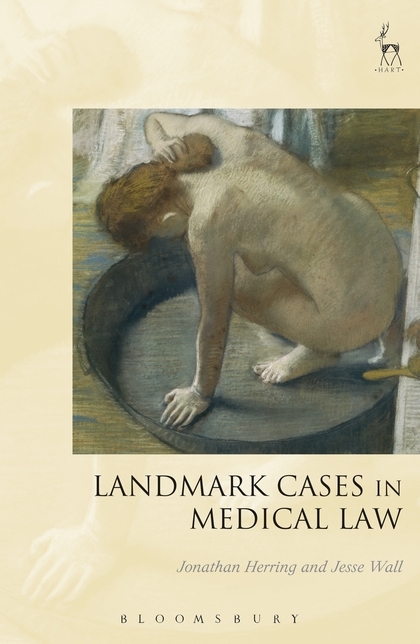 This new addition to Hart Publishing's Landmark Cases series brings together leading figures in the field to discuss a selection of the most significant cases in medical law. These are cases which either signpost a new development for medical law, illustrate an important development of the law, or signpost likely future developments of the law. 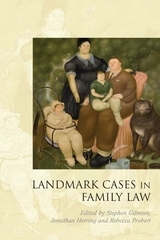 The cases are explored in their social and historical context to understand better what has influenced the development of the law. 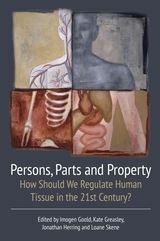 This collection provides a fascinating insight in the interaction of medical law and broader social changes to our bodies, illness and medical professionals. 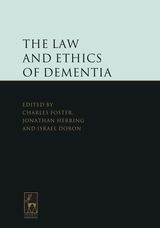 Jesse Wall is a Lecturer at the University of Otago.